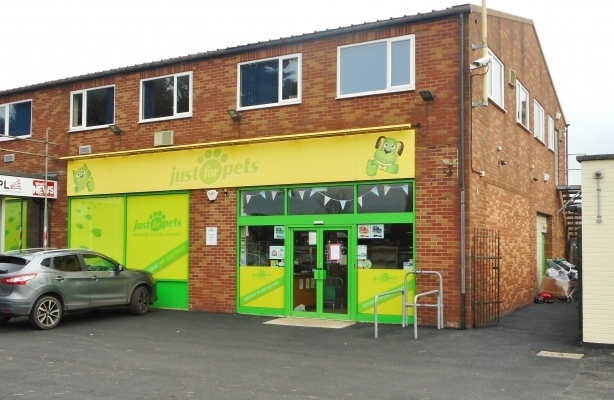 Retail Premises, Bridge Road, Wellington, Telford, Shropshire, TF1 1RY. Leasehold: The property is available to lease on terms to be agreed. 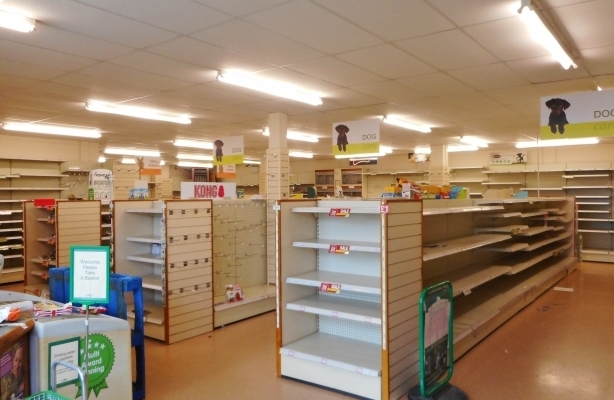 Can be taken as a whole or split to provide two self-contained retail units with facilities. According to the Valuation Office Agency website the rateable value of the property in the 2017 rating list is £30,750. The property has an Energy Rating of D(76). Wellington is a popular market town in the Borough of Telford & Wrekin, which forms part of Telford New Town. It lies some 3 miles northwest of Telford Town Centre and a short distance from Junctions 6 and 7 of the M54 motorway. The district centre accommodates a wide variety of retail uses and shopping in the area is anchored by a large Morrison's supermarket. The property itself is situated in a mixed commercial and residential area on Wellington's main ring road. It enjoys a prominent roadside position on the junction of Bridge Road and Queen Street, being directly opposite Morrison's supermarket and car park. 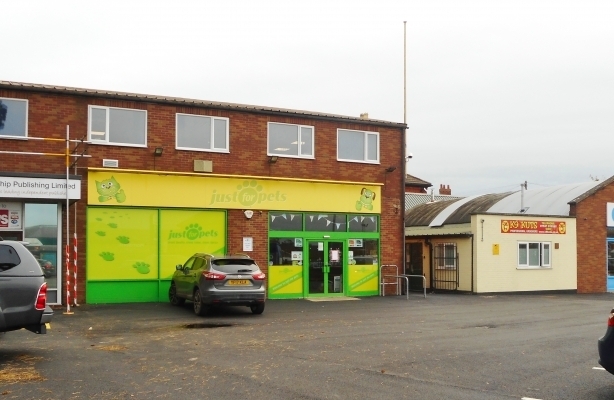 The property comprises a self-contained, single storey retail unit with separate staff facilities adjacent and on site car parking, which was most recently occupied by Just For Pets. The shop forms part of the ground floor of a larger two-storey mixed use commercial building, and benefits from a glazed double frontage incorporating a customer pedestrian access. Internally, it currently provides a substantial open plan retail area, however this could easily be split to provide two separate retail units. The accommodation benefits from a suspended ceiling, fluorescent lighting, lino flooring and gas warm air heating system. Immediately to the side of the building is an external private walkway, which provides access to separate staff accommodation incorporating office, storeroom, kitchen/canteen and WC facilities. Outside, there is a shared car park to the front of the building, which has recently been re-surfaced with tarmacadam, and is secured by a small perimeter wall with gated access. There are 4 car parking spaces allocated to the subject property.